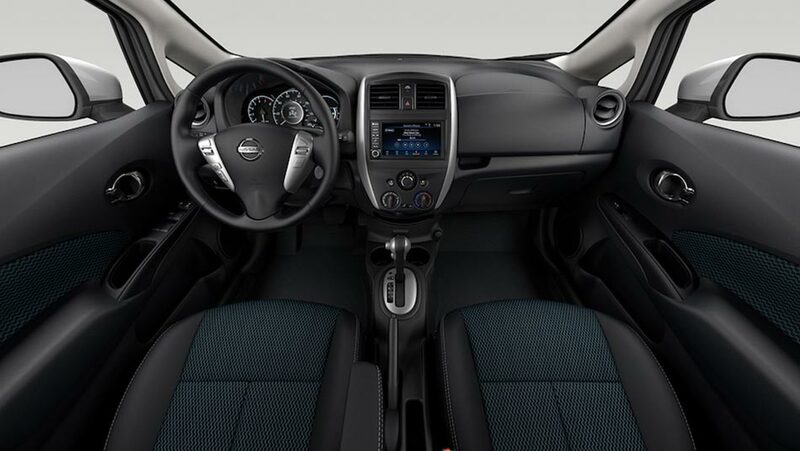 With a bold look, a stylish interior, and an adaptable design, the 2019 Nissan Versa® Note® is the compact car for the daily commuter. Thanks to great fuel economy, a surprisingly spacious interior, and some of the latest tech features to help you stay connected, this is a modern car for a modern urban driver. Best of all, the Versa® Note® starts at low $14,698, making it an easy purchase for the economical buyer! Your Edmonton Go Nissan North dealership has the 2019 Nissan Versa® Note® in stock, and we’d love to get you behind the wheel of one. Book a test drive today, and see why the Versa® Note® is right for your lifestyle. 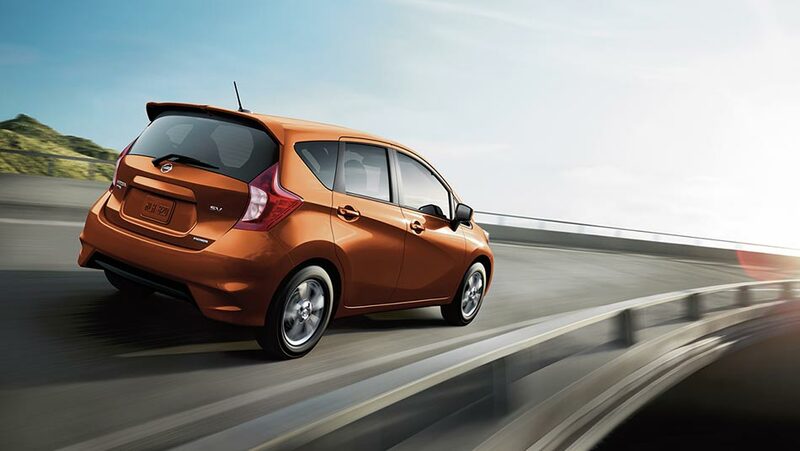 The 2019 Nissan Versa® Note® offers you a smooth, economical drive. The Xtronic Continuously Variable Transmission® comes standard in the SV and SV Special Edition trims, and gives you seamless shifting between gears. Best of all, it gives you a great 7.6L/100 km in the city, and an amazing 6.2L on the highway. Getting around is made easier thanks to the standard RearView Monitor, which helps you back into those tiny urban parking spaces. Throw in standard tech features such as Siri® Eyes Free, Hands-free text messaging assistant, and the Bluetooth® Hands-free Phone System, and you can keep connected wherever you go. The 2019 Nissan Versa® Note® may look like a small package, but it hides a spacious and versatile interior. Get up to 1,084L of cargo space with the rear seats folded down. The available Divide-N-Hide Adjustable Floor lets you lower the floor to accommodate taller cargo, raise it to make a flat storage surface flush with the folded rear seats, and even has a convenient hiding place to keep valuables out of sight! Stuff isn’t the only cargo you load into your car, though—and the Versa® Note® offers plenty of room for your passengers too. The interior is designed to offer a roomy ride for up to five. Rear passengers won’t feel cramped thanks to 38.3 inches of leg-room, and the wide-opening rear doors allow for easy access to the back.